From The UK’s Leading Manufacturer of 1 to 1,000,000 gas struts. 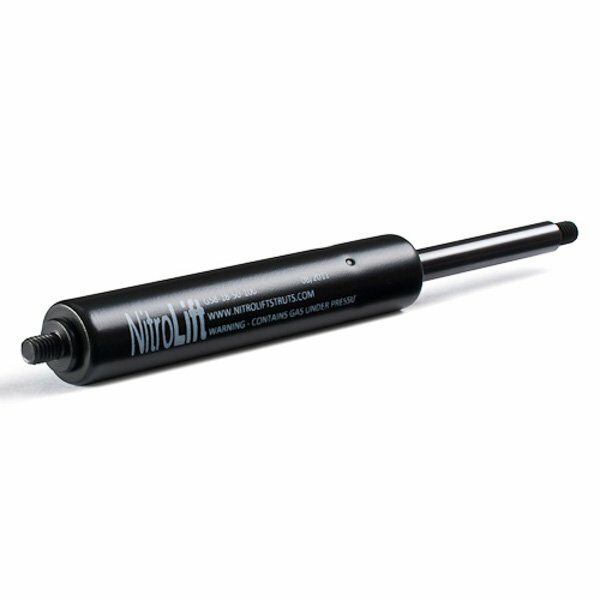 Match your existing gas strut and have it delivered next day. 2 years warranty on all of our replacement fixed force gas struts. 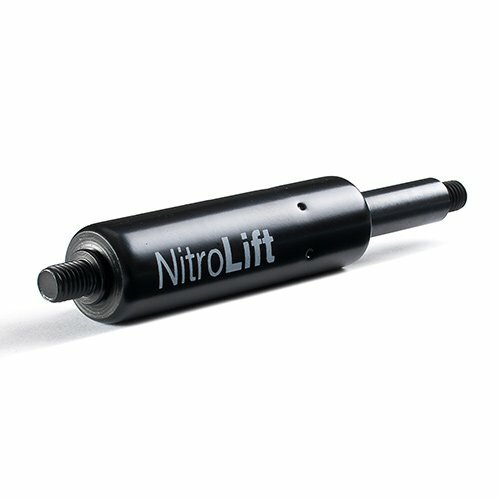 Select the diameter of the piston rod for your gas strut from below. If you would like assistance selecting the correct gas strut then please contact our team. Replace or install new fixed force gas struts that are ideal for many applications with the variety we have available here at SGS Engineering. Find an exact match for your old ones and easily switch them over thanks to the numerous fixed force gas struts for sale. From small 6mm rods to 14mm versions for more powerful purposes, options for all sorts of functions can be found. 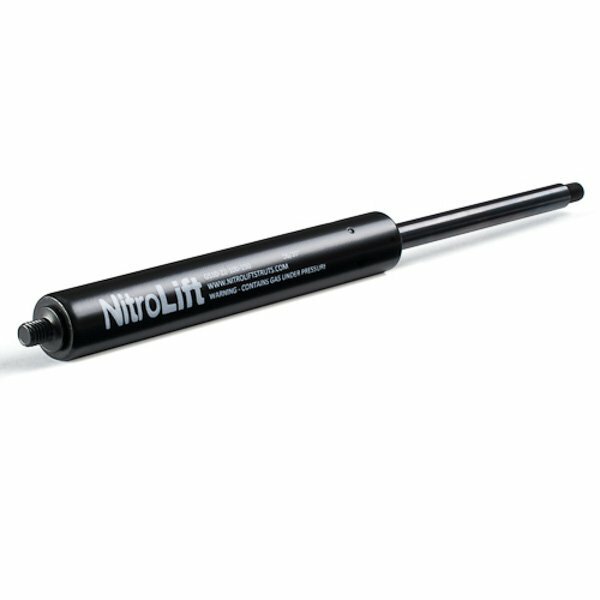 Custom sized gas struts can be ordered as well as re-filling old ones where possible for an economical option. Find the diameter of the piston rod you need replacing or to install and then browse our collection for the most appropriate one. A two year warranty comes with all fixed force gas struts for sale. For anyone requiring assistance it is easy to get in contact with our sales team who are more than happy to help you find the ideal one for your needs. Look through our selection of fixed force gas struts and make an order today.